We are proud to announce the launch of the Transportation Fairness Portland website. Click here to check it out! The site is the latest effort from the Oregon AFL-CIO to give Transportation Network Company (TNC) drivers and impacted community members a voice in how TNCs are regulated at the local level. Similar efforts are underway in cities across the state. The Gig Economy and TNCs like Uber and Lyft are rapidly changing our economy and workforce. From being paid less than minimum wage, to disputed employment status, to interference in states' legislative processes - it's clear that TNCs are putting profits over workers. 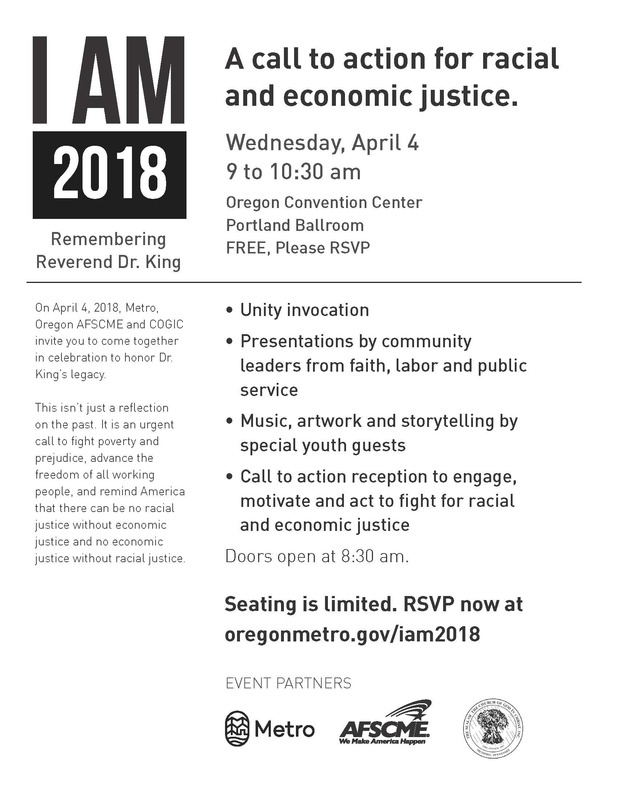 In Portland, we can change the new reality of the Gig Economy by establishing a Wage Board housed at the City of Portland to ensure impacted community members and drivers have a say in how TNCs operate within our city. Wage Boards give drivers and impacted communities the ability to sit at the same table with TNC representatives to ensure both sides have a say in how the rules are made - instead of one side breaking them. Click here to take action and tell the Portland City Council that it is time for a change in how TNCs are regulated. As Women’s History Month comes to an end, we are proud to share an article from National AFL-CIO Secretary-Treasurer (and Oregonian!) 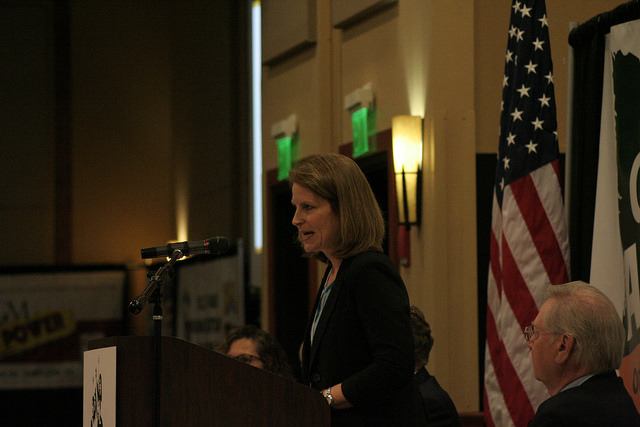 Liz Shuler about the history of working women standing together to make positive changes in their workplaces and communities. This article appears courtesy of the AFL-CIO Now Blog. “Nearly two centuries ago, a group of women and girls — some as young as 12 — decided they'd had enough. Laboring in the textile mills of Lowell, Massachusetts, they faced exhausting 14-hour days, abusive supervisors and dangerous working conditions. When threatened with a pay cut, they finally put their foot down. As we celebrate Women's History Month, working women are proudly living up to that example—organizing, taking to the streets and running for office in unprecedented numbers. It is a reminder that the movements for worker and women’s rights always have been interwoven. Democratic Reps. Rosa DeLauro (Conn.) and Katherine Clark (Mass.) offered up legislation that will strengthen protections for tipped workers and secure tips as the property of the workers who earn them. Department of Labor Secretary Alexander Acosta has stated that he will support legislation barring employers from claiming ownership over tips. 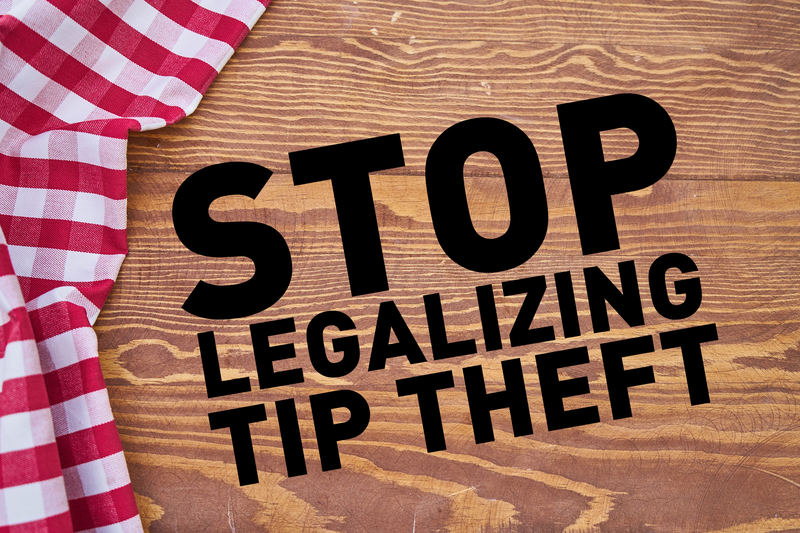 Signing this petition is the next step you can take to hold President Donald Trump’s Department of Labor accountable and make sure working people keep the tips they own. Click here to take action.